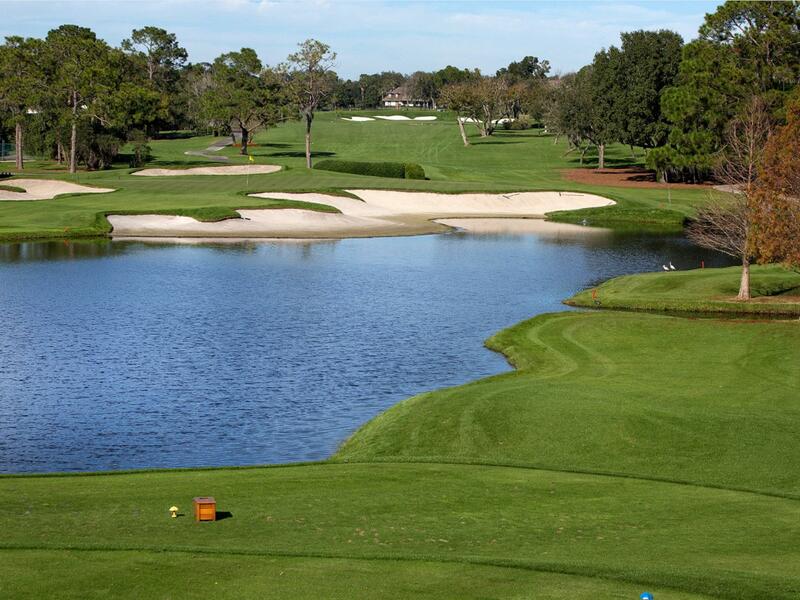 "Perfect place to play golf"
Have a question for Arnold Palmers Bay Hill Club and Lodge? 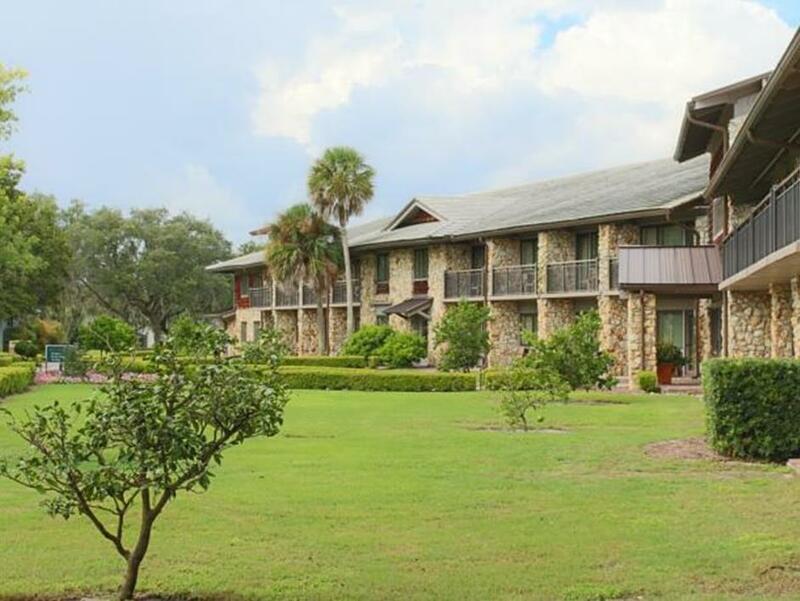 Ideal for fun and relaxation, Arnold Palmers Bay Hill Club and Lodge is located in the South West area of Orlando (FL). The hotel lies 13 miles from the city center and provides accessibility to important town facilities. No less exceptional is the hotel's easy access to the city's myriad attractions and landmarks, such as Arnold Palmer's Bay Hill Club, Champions Gate Golf, Busch Entertainment Corporation. Take advantage of a wealth of unrivaled services and amenities at this Orlando (FL) hotel. The hotel offers access to a vast array of services, including 24-hour room service, free Wi-Fi in all rooms, 24-hour security, daily housekeeping, postal service. 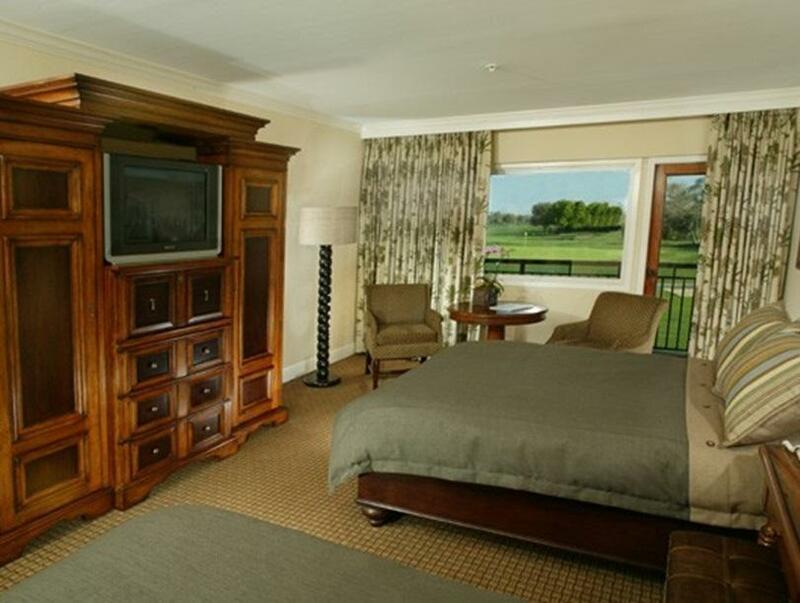 The ambiance of Arnold Palmers Bay Hill Club and Lodge is reflected in every guestroom. television LCD/plasma screen, internet access – wireless (complimentary), non smoking rooms, air conditioning, heating are just some of the facilities that can be found throughout the property. The hotel offers many unique recreational opportunities such as yoga room, mini golf course, hot tub, fitness center, sauna. 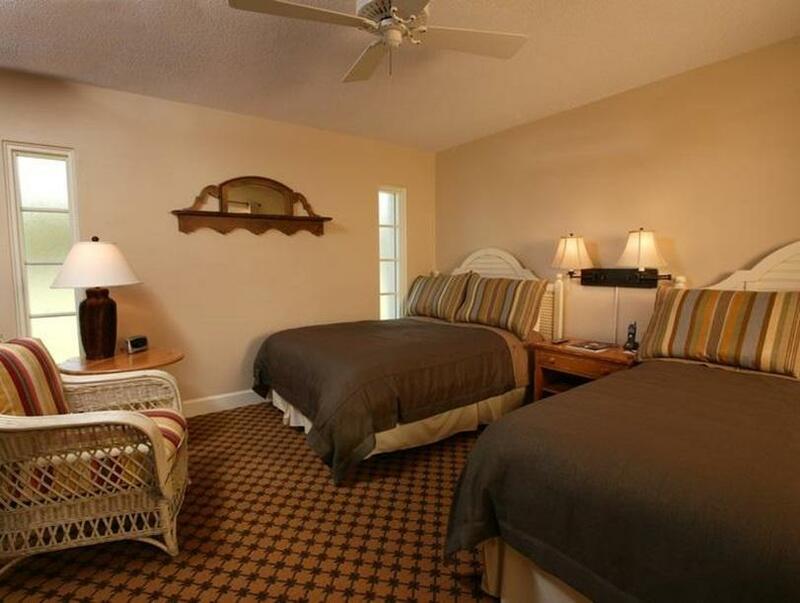 When you are looking for comfortable and convenient accommodations in Orlando (FL), make Arnold Palmers Bay Hill Club and Lodge your home away from home.